WHY: Sample sale extended through Friday, September 27th. Plus, buy 3 get 1 free! Women's and men's luxury denim at a discount at the 3x1 Sample Sale. 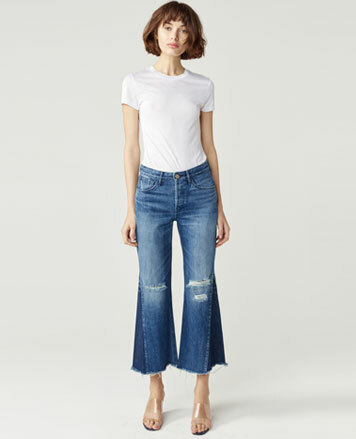 Items on sale include (pictured) Higher Ground Gusset Crop Jeans for $75 (orig. 265). Photo ID is required to enter the building. Based in Manhattan’s Soho District, the 3x1 brand experience is part retail store and part gallery space, with a complete jean manufacturing facility at its center. Shoppers can watch jeans being constructed from start to finish behind three glass-walled rooms within the retail store. 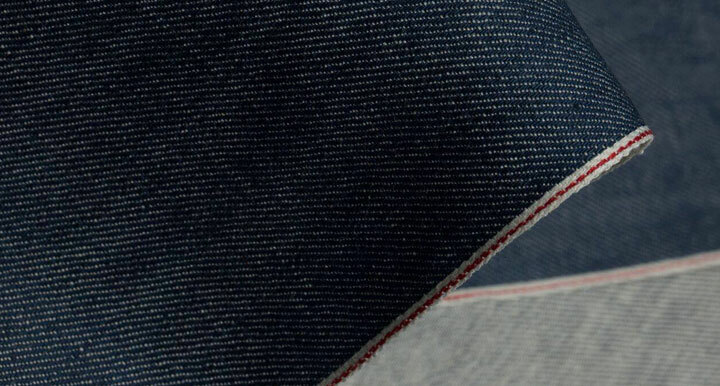 Sewers, cutters, pattern-makers, and designers are all completely immersed in their process, offering customers a one of a kind perspective and experience into how jeans are designed, developed and produced.